We are proud to be featured in this fall/winter's 2012 Arkansas Bride Magazine issue! Check it out! 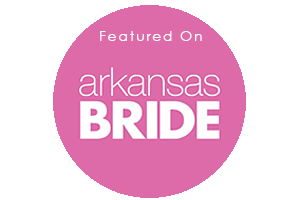 Check out Arkansas Bride Magazine!